He is the former CEO and founder of nestpick - a platform allowing users to rent and let their homes entirely online. He believes in passion, culture, transparency - honesty and the value technology can unleash. 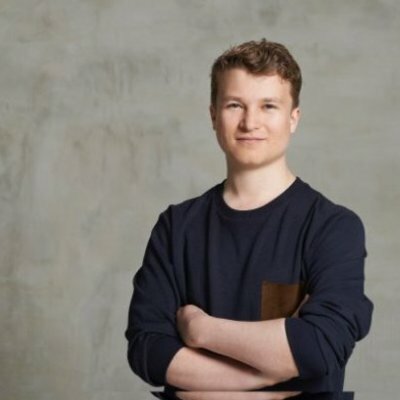 Fabian founded his first company when he was 14 and since then has launched 4 ventures. After moving to the Netherlands to study, he now lives in Berlin while spending significant time in the US - Silicon Valley.